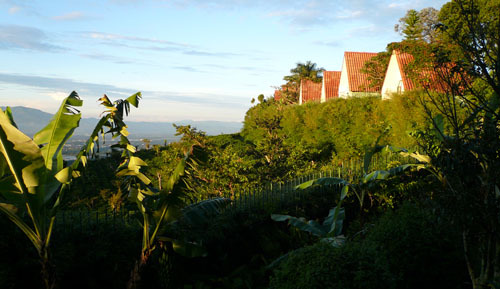 It is virtually impossibly to escape natural beauty in Costa Rica. Lush green rainforests, bright tropical flora, sprawling coffee plantations, magnificent crater lakes, rushing waterfalls and sunny beaches has the country topping the vacation wish list of many travelers. 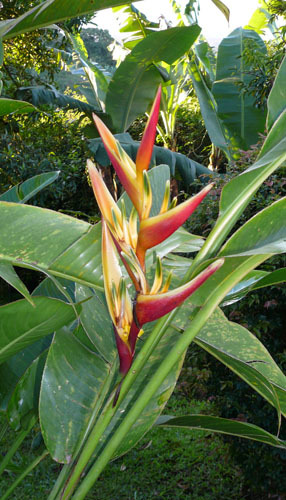 Even the cities and more developed regions are surrounded by mountainous landscape, coffee plantation and innumerable species of flora and fauna. 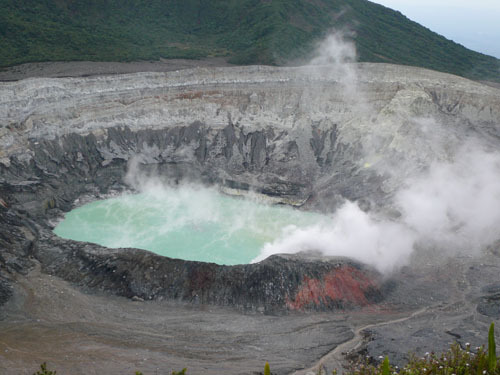 Costa Rica is popular for those seeking active/adventure travel, eco tours, yoga & wellness retreats, unique beach destinations and newlyweds looking for a different type of honeymoon that offers exceptional opportunities for both relaxation and activities.